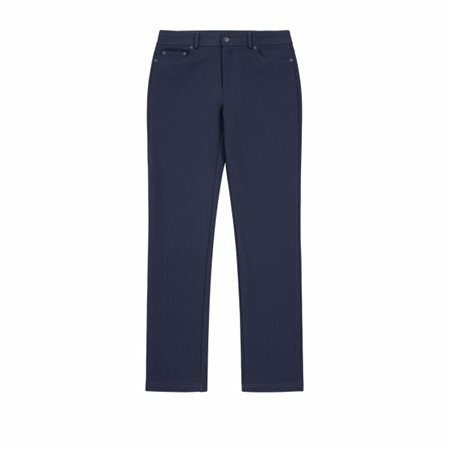 Choose these stretch trousers for a smart look this new season. The Sloane trousers have been tailored from high quality fabric that will give you a sung finish. The trousers have a pockets on the sides and back and close with a zipper and button, they feel great to wear and we have a number of colours available this season at Jonzara.